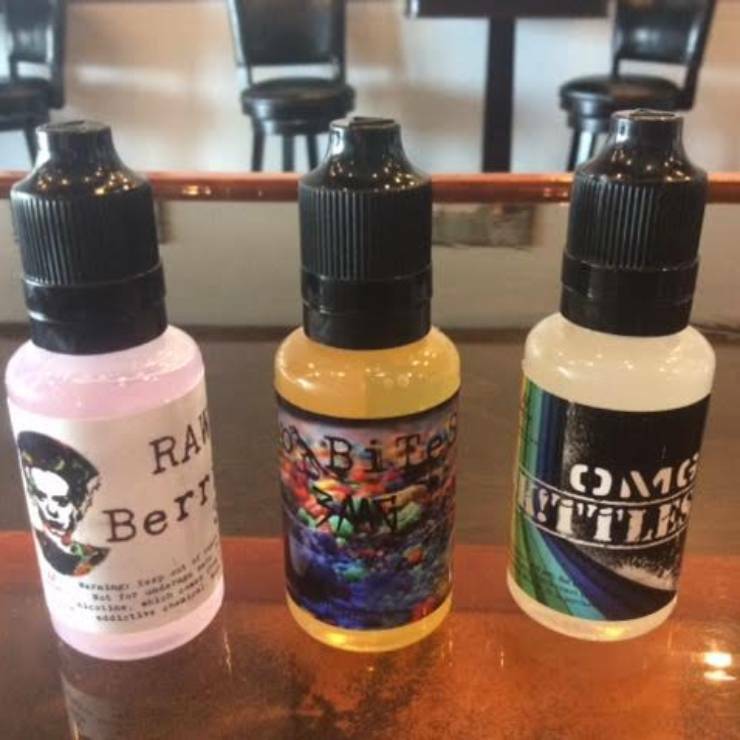 You may have heard that e-cigarettes, or “vapes,” can explode and seriously injure people. Although they appear very, very rare, these explosions are dangerous. The exact causes of such incidents are not yet clear, but some evidence suggests that battery-related issues may lead to vape explosions. 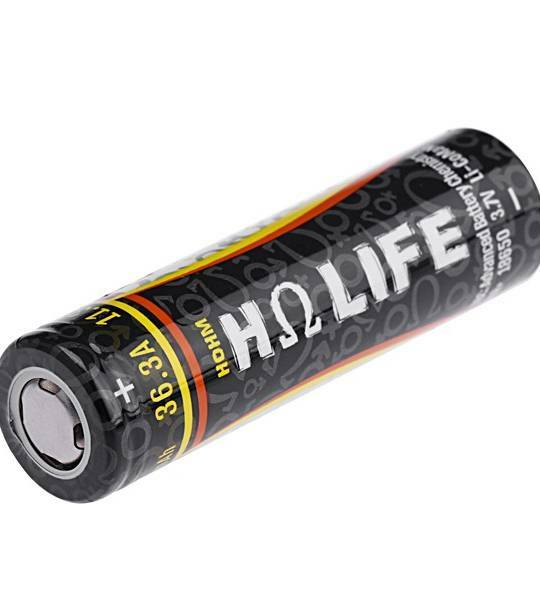 The safety tips below may help you avoid a vape battery explosion. 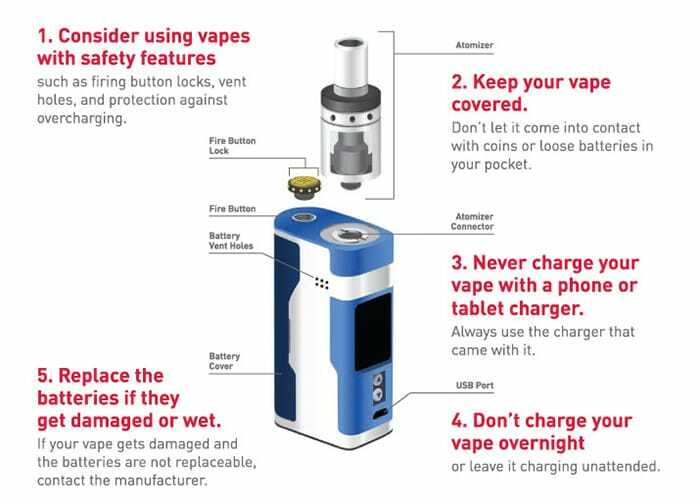 Please report a vape explosion or any other unexpected health or safety issue with a vape to the FDA.